nursery rhyme – Len Bilén's blog, a blog about faith, politics and the environment. One more verse to the Hillary Nursery rhyme: Hillary left alone. 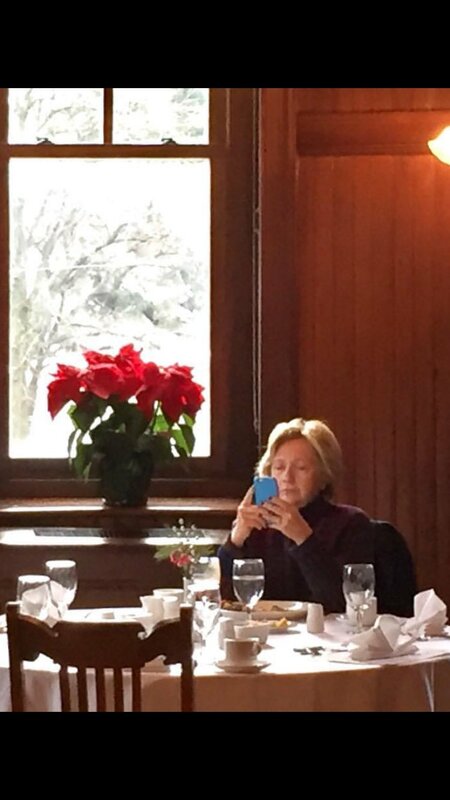 Hillary, Hillary, why so alone? Posted on January 1, 2017 January 1, 2017 Categories Clinton, politicsTags alone, Hillary Clinton, nursery rhymeLeave a comment on One more verse to the Hillary Nursery rhyme: Hillary left alone. 0ne more verse to the Hillary Nursery rhyme : Sedated response. After the triple terror attacks in New York, New Jersey and Minnesota Hillary Clinton was rudely awaken in her beauty sleep on the “stronger together ” campaign plane to make a statement to the press. Hillary, Hillary, were you sedated? Posted on September 18, 2016 September 18, 2016 Categories campaign, Clinton, Politics, songTags Hillary Clinton, nursery rhyme, politics, songLeave a comment on 0ne more verse to the Hillary Nursery rhyme : Sedated response. One more verse to the Hillary Nursery rhyme: The Clinton Foundation money laundering machine. From WND: A search of the International Consortium of Investigative Journalists database produced thousands of hits for Hillary Clinton, Hillary Rodham Clinton and HRC Investments LLC, as well as thousands of hits for various listings under Chelsea Clinton’s name and thousands of hits for the Clinton Foundation and its various subgroups, including the Clinton Global Initiative and the Clinton Health Access Initiative. A search for the Clinton Global Initiative surfaced 5,505 associated offshore entities, with several in the top listings including the “Clinton” name in the offshore entity’s title. Posted on September 14, 2016 September 14, 2016 Categories Clinton, PoliticsTags Clinton Foundation, Hillary Clinton, money laundering, nursery rhymeLeave a comment on One more verse to the Hillary Nursery rhyme: The Clinton Foundation money laundering machine.